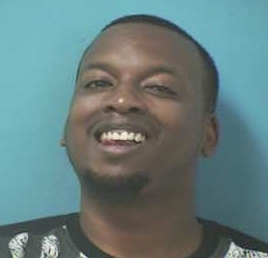 A Nashville man is free on bond, following his arrest for Reckless Endangerment and resisting officers, Saturday. Shortly after 9pm, 36-year-old Rodriguez German recklessly passed an unmarked Franklin Police car, at a high rate of speed. It happened on Natchez Street, where sidewalks and yards were full of pedestrians. German nearly struck a second, and third Franklin Police car – both with blue lights flashing. When he stopped in the 300 block of Natchez Street, German was ordered from the vehicle, and arrested. He resisted, and was belligerent with officers – but was taken into custody without incident. German, charged with Reckless Endangerment and Resisting Stop, Halt, Frisk, is free on the $4,500 bond set by the Magistrate. He is due in court 05/05/2016 at 1pm.